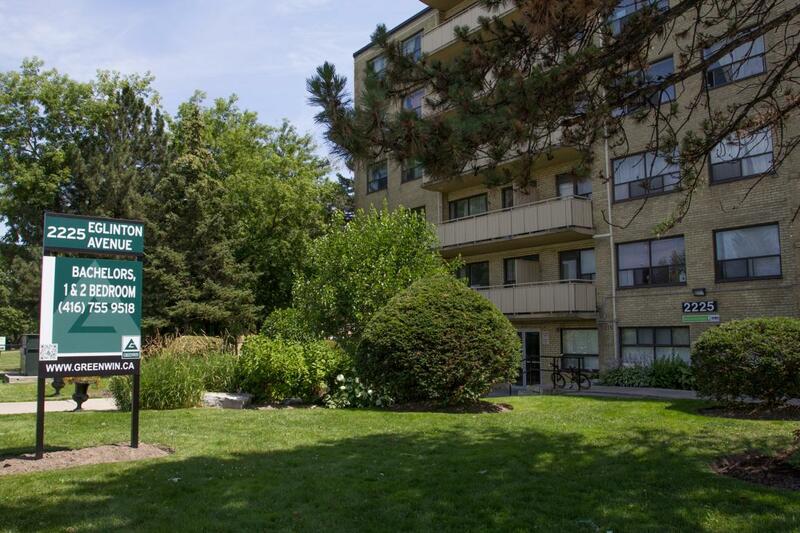 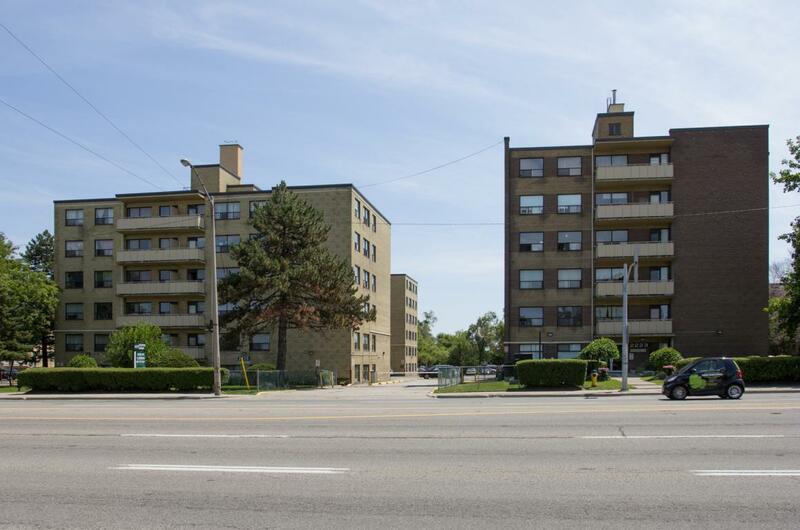 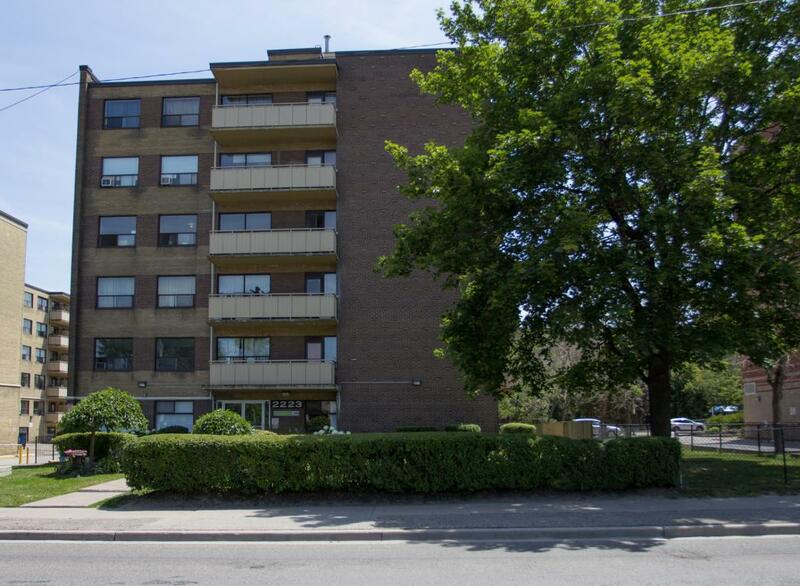 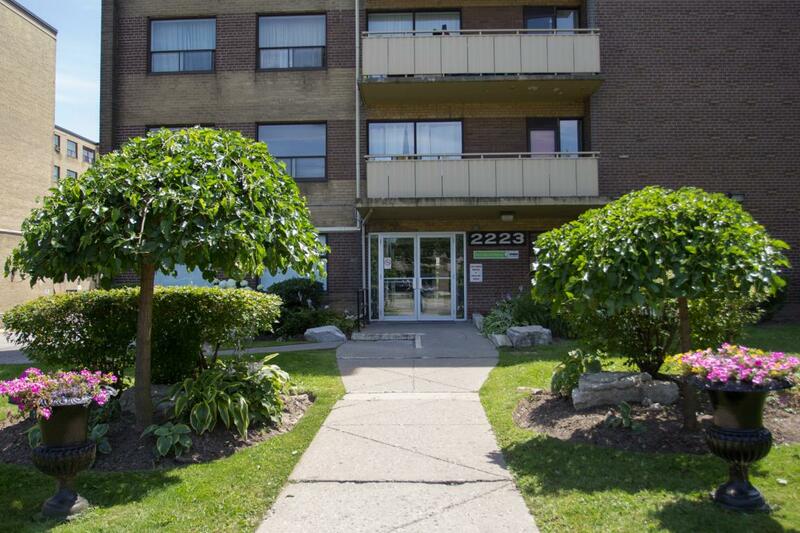 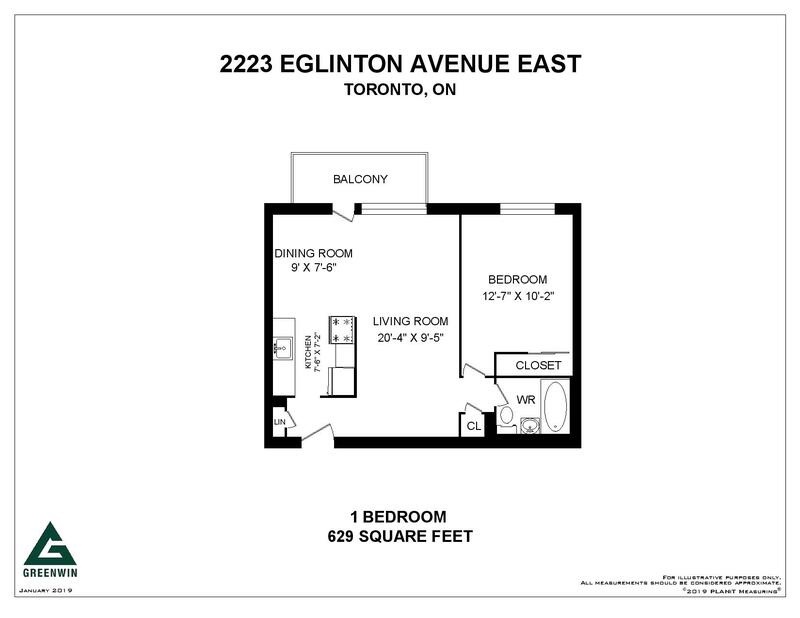 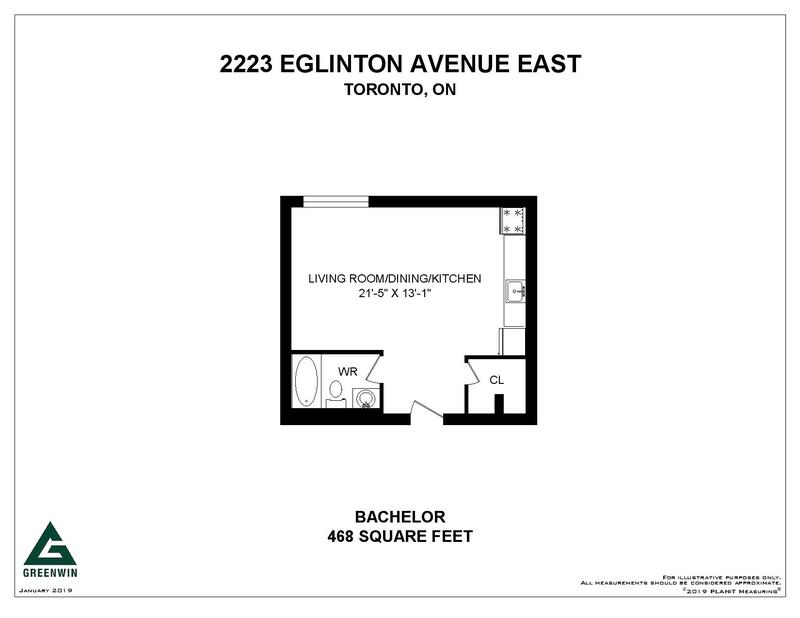 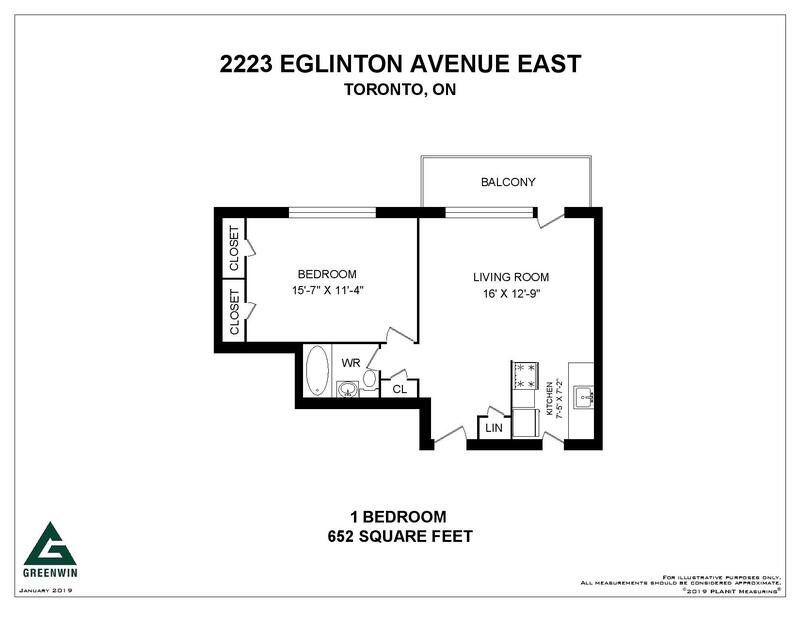 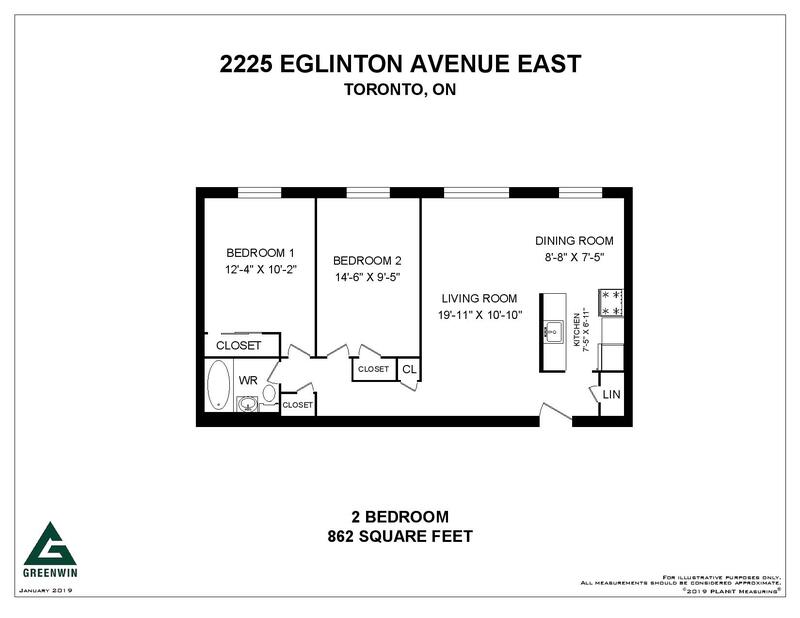 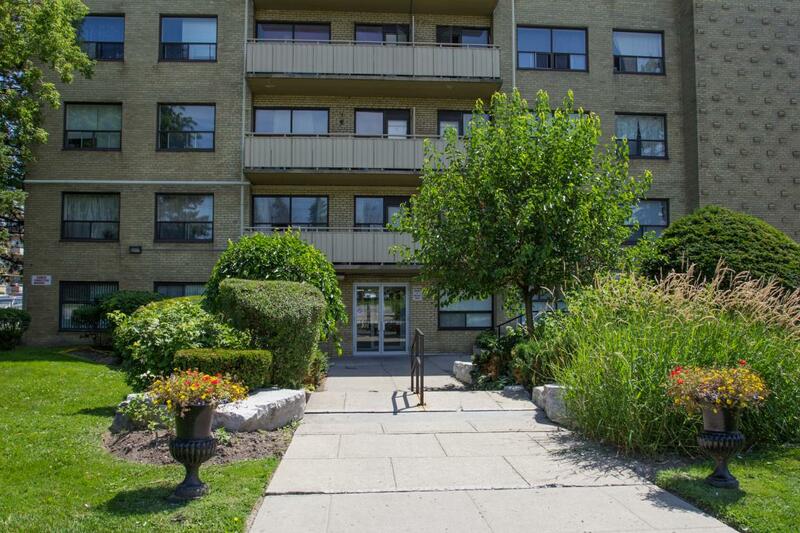 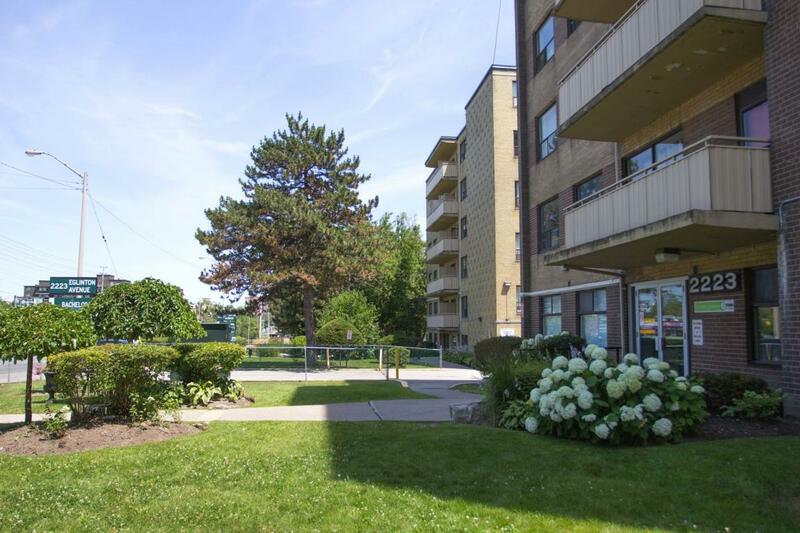 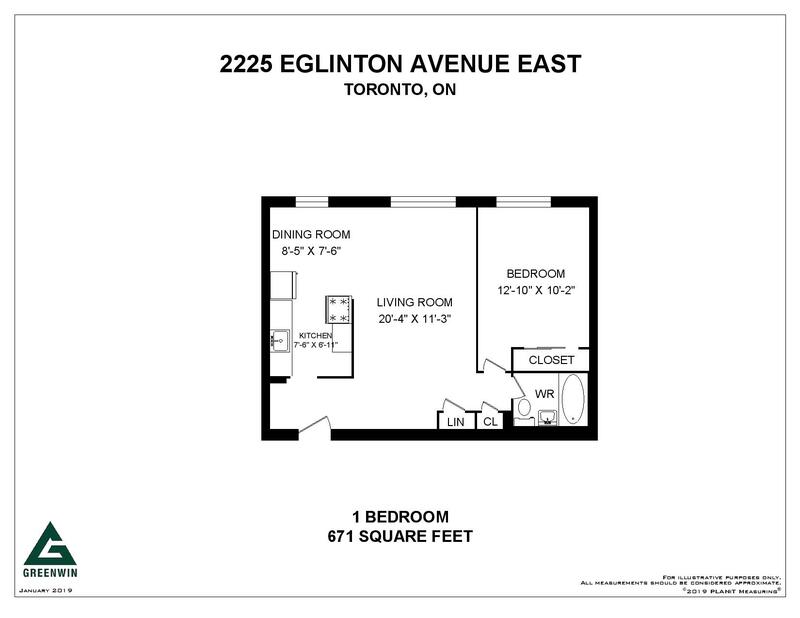 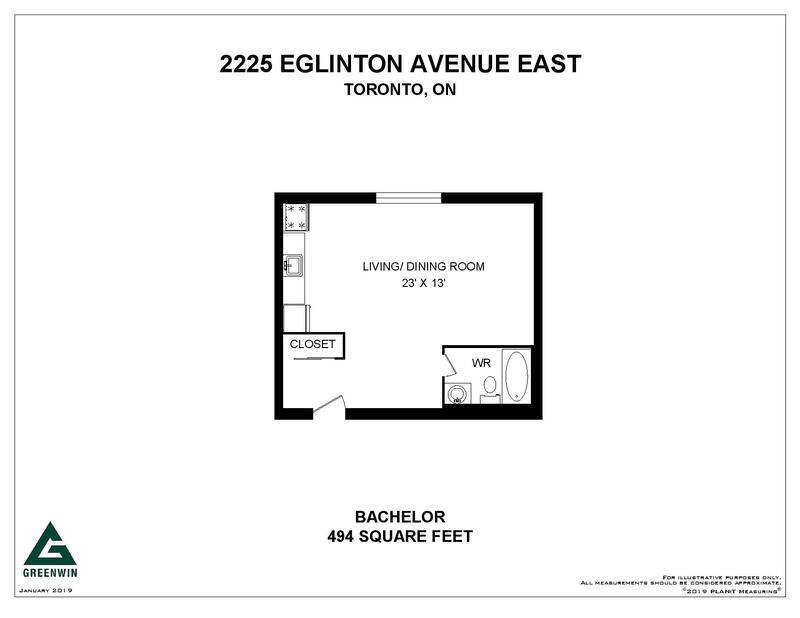 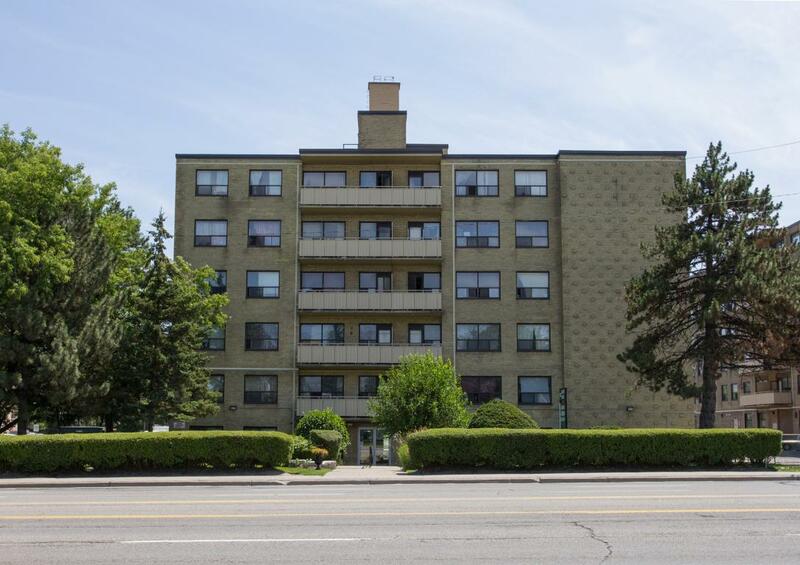 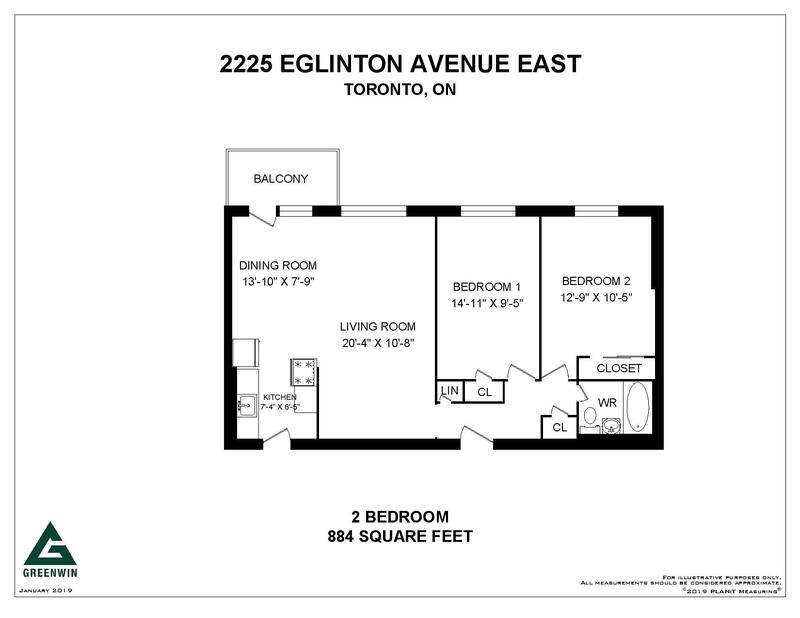 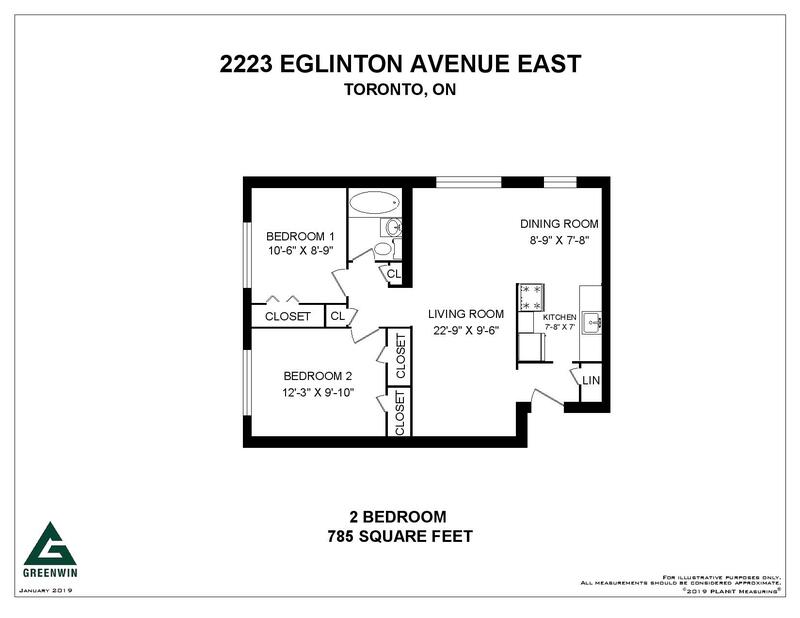 Rent with Confidence - 2223-2225 Eglinton is an approved Certified Rental Building (CRB)! 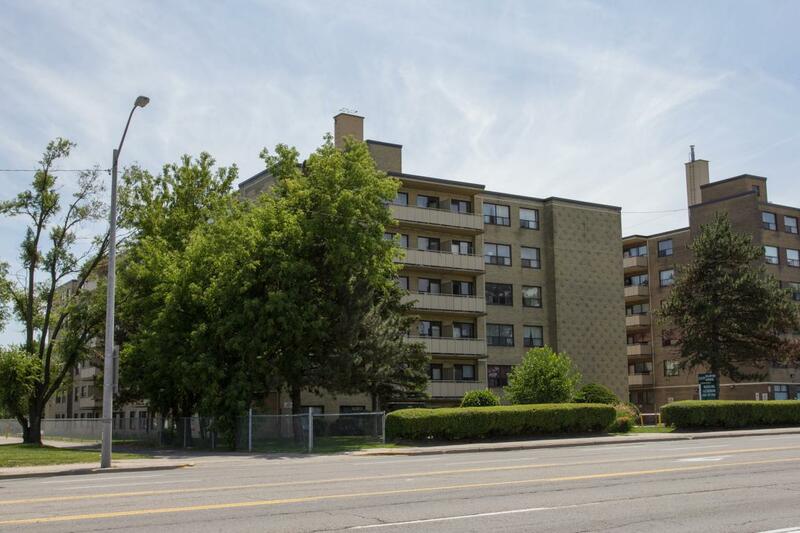 Hello, I just wanted to let you know that Abdul and Ricci do great work to maintain the cleanliness of this building and that it is greatly appreciated by the tenants. 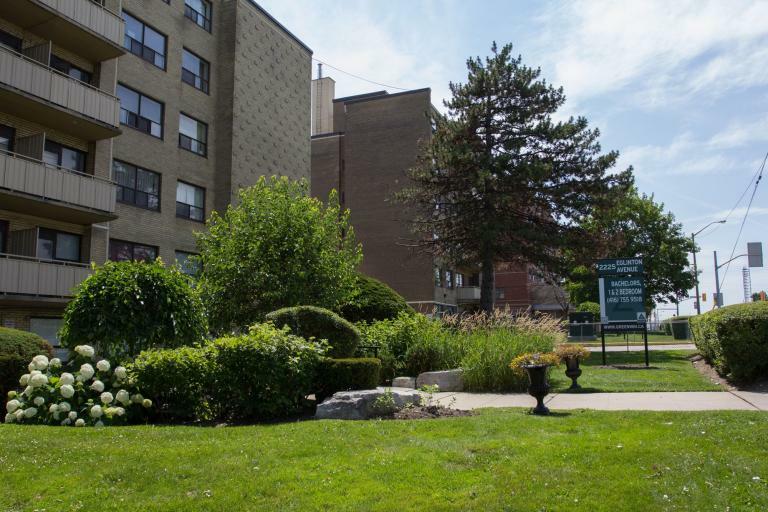 Judy W.